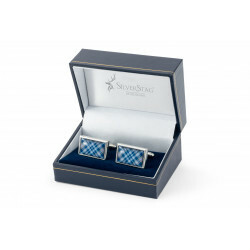 The ideal complement to any Gents formal outfit or for casual wear. 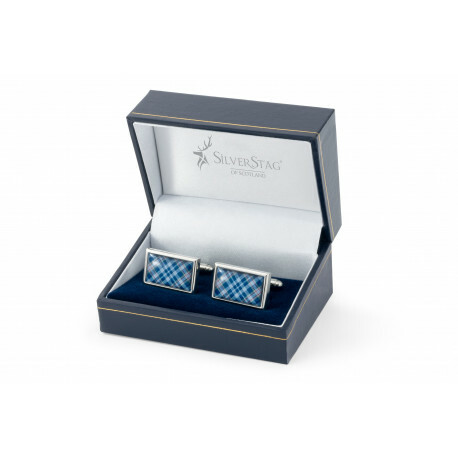 They come in Rhodium plate and have a classic look which make them ideal as a universal gift for those who love tartan. Sizes are 20mm x 12mm with the enamelled insert 19mm x 11mm.